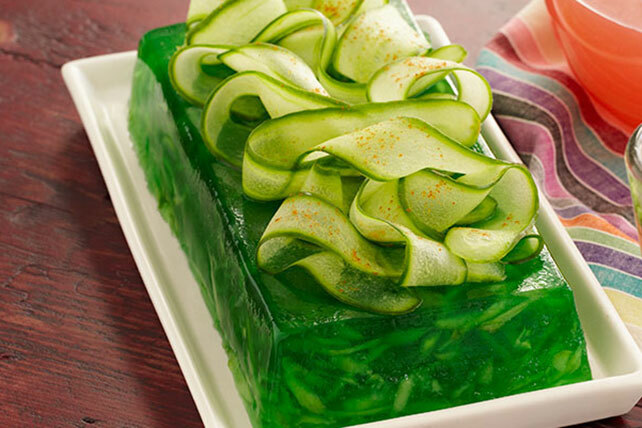 Add a little jiggle to your dinner table tonight with one of these delicious JELL-O Salad Recipes. 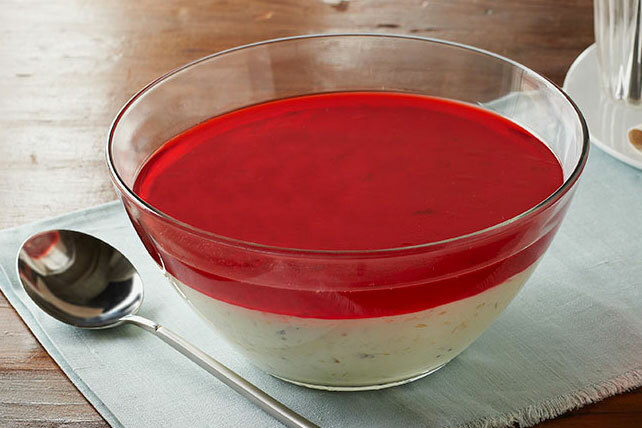 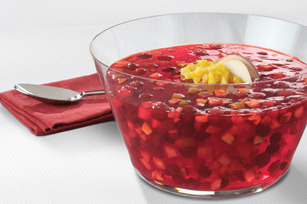 JELL-O salad recipes are great to serve pretty and tasty desserts for the holidays, a special occasion, or just because. 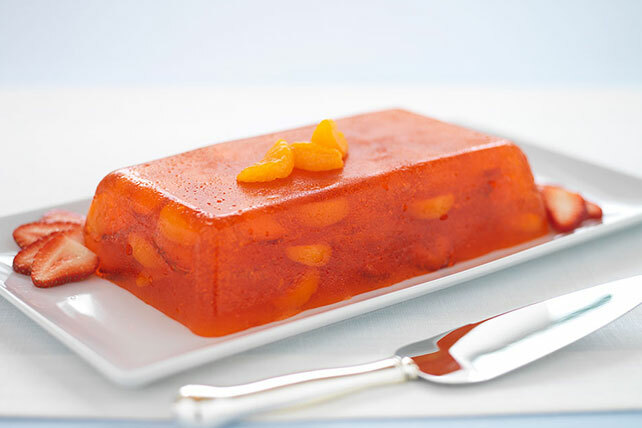 From our Mimosa Fruit Salad to our Cranberry-Pineapple Minis, our JELL-O Salad Recipes are sure to please. 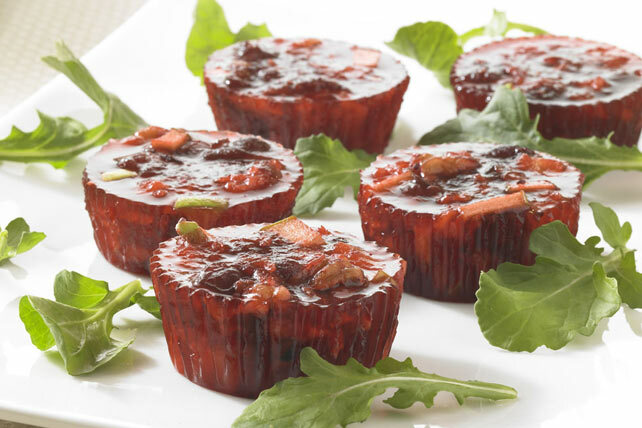 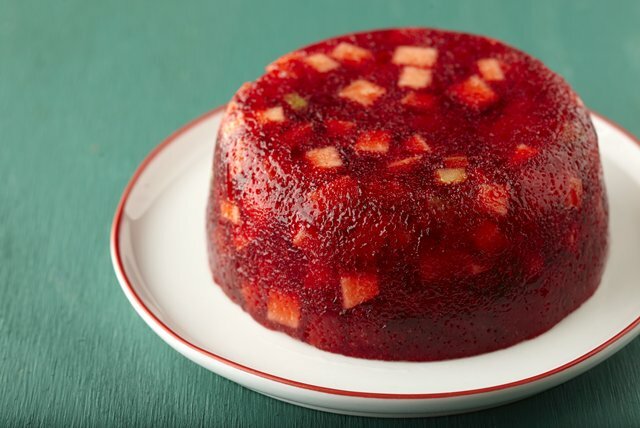 When you're planning your next party or BBQ, be sure to include cool and classic JELL-O Salad Recipes. 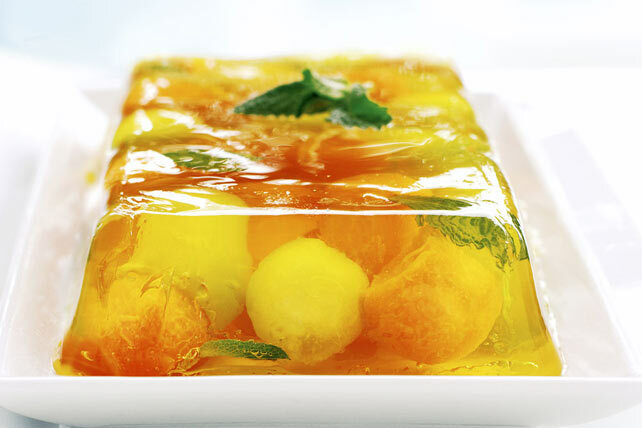 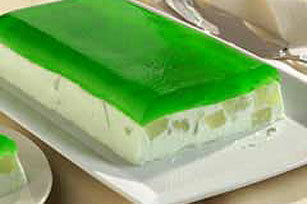 Click here for more JELL-O recipes.